Baba Ramdev struck a hawkish note, while Sadhguru Jaggi Vasudev cautioned against war-mongering after the Pulwama terror attack on 14 February, while speaking at the second edition of the News18 Rising India Summit in New Delhi on Monday. 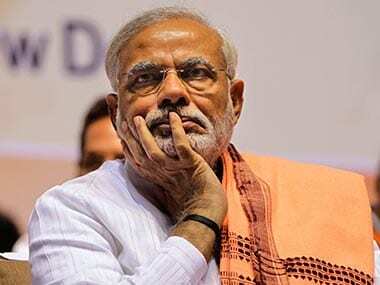 The two spiritual leaders took diametrically opposite positions on how India should respond to the attack that has claimed the lives of 40 CRPF soldiers. Jaggi Vasudev spoke about the nature of Indian spirituality to suggest alternative ways in which India and Indians can frame their response to the attack. He said that any response by India should keep its tradition of peace in mind. 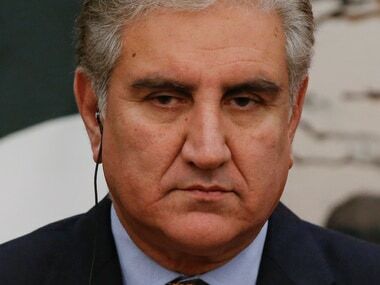 He said India should consider ways of resolving the problem, referring indirectly to the long-standing dispute between India and Pakistan over Kashmir. 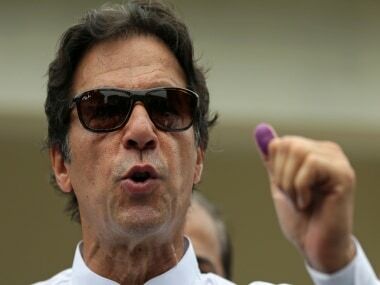 Ramdev, on the other hand, said, “Pakistan, which has become impure (after the killing of jawans in Pulwama), needs to be purified.” The yoga guru, advocating strong action against Pakistan, said that change never comes unless there is a revolution. He referred to historic and mythological figures, saying they had all pursued war-like tactics. 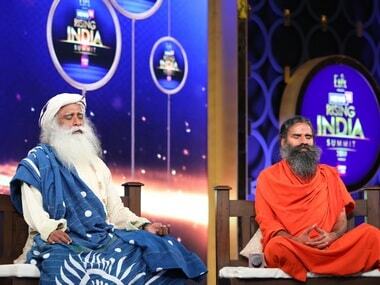 “Lord Rama, Lord Krishna, Lord Shiva, our ancestors, Acharya Chanakya, all had to go into war,” Baba Ramdev said. He, however, said that going to war does not imply the killing of innocent people. Their in-depth conversation was moderated by ad filmmaker and songwriter Prasoon Joshi. 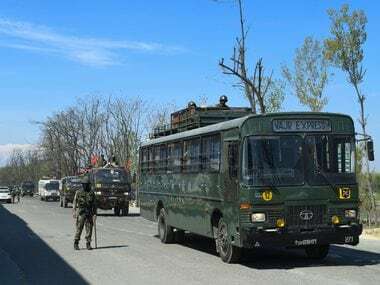 It took place before a packed audience, barely two weeks after the Pulwama attack which shocked Indians everywhere and led to people taking to the streets in protest against the attack. Striking a note of peace, he said that Indian people should not remain indefinitely ambiguous about the geographic extent of their country. Referring to the suicide attack, Jaggi Vasudev said, “They (Pakistan) are doing what they believe in. Obviously, they believe that the actions they are taking are worth it and are correct. Otherwise, nobody would kill themselves...India must decide what its agenda is, spell it out, and work on it." Jaggi Vasudev said that soldiers ensure that our borders are peaceful, and remarked, "We need a stable situation in our country. However, we must also ensure that we are not being naive."